Amazon is offering you to grab this deal and buy Hikvision 2MP 1080P Full HD Night Vision Camera today at very amazing deal price ever! 24 LED 20 Mtr IR Distance. 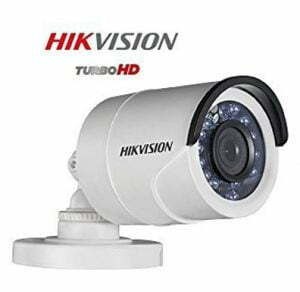 Works With Hikvision, Dahua, CP Plusand analog DVRs, Weather Proof – IP66.